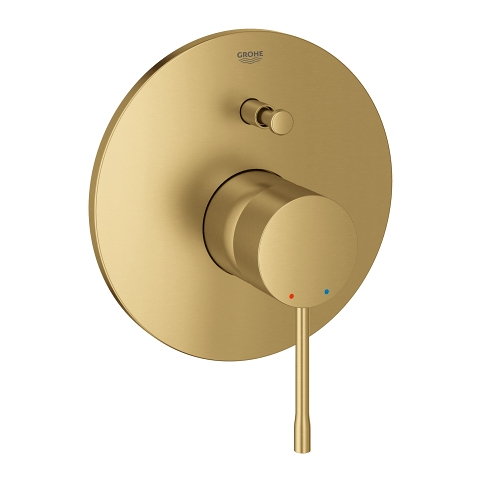 Creating a cool and contemporary new bathroom or ensuite has never been easier. Just check out this GROHE Essence Single-lever bath mixer in Brushed Cool Sunrise and then match it with other products in the range. 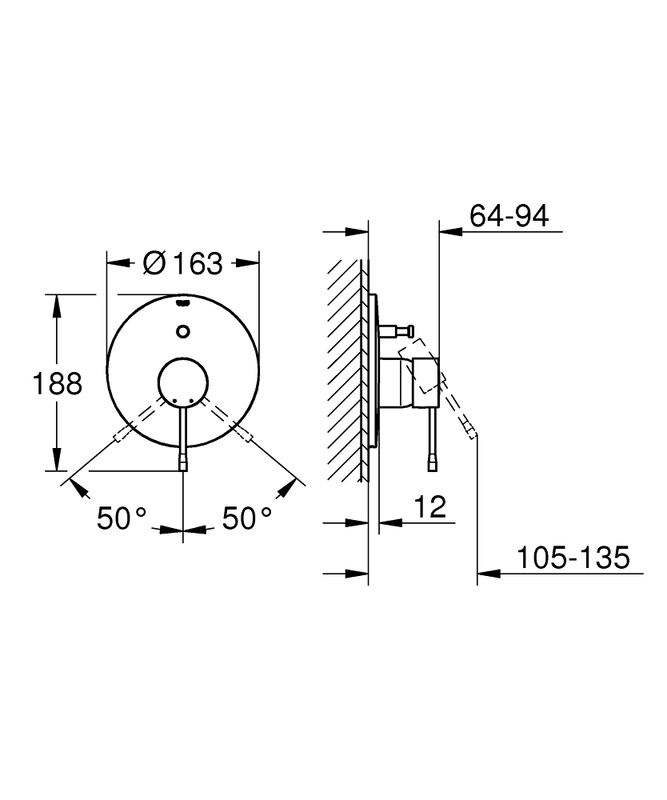 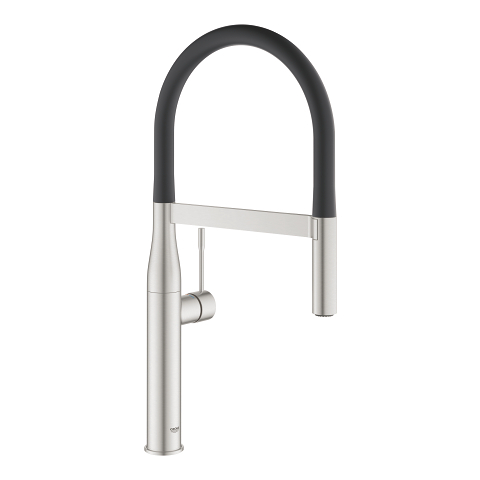 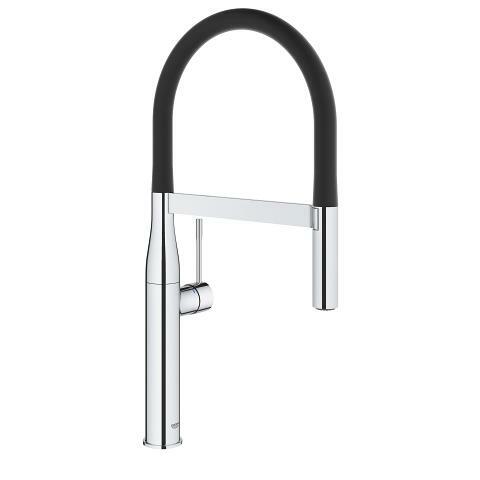 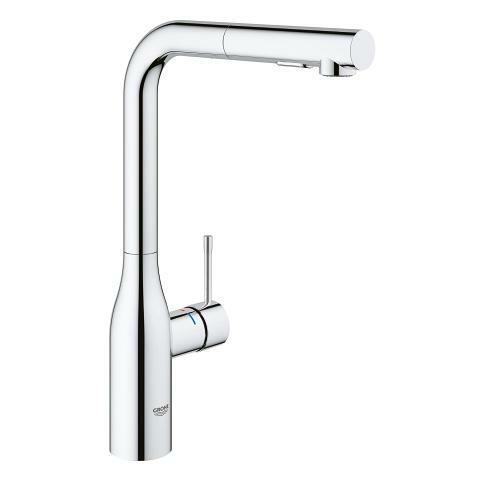 To install purchase the GROHE concealed body (35501000) to create a set that is a superb blend of form and function and a delight to operate. 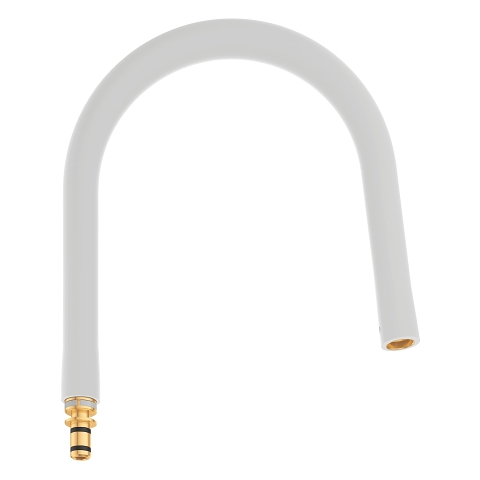 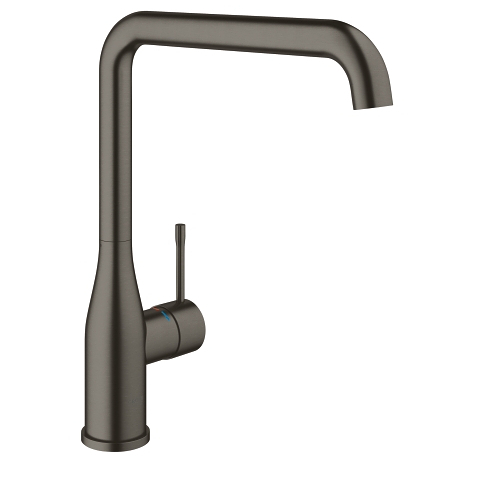 The control of water is precise and effortless thanks to the concealed body’s GROHE SilkMove ceramic cartridge while the scratch resistant GROHE StarLight coating will last a lifetime. 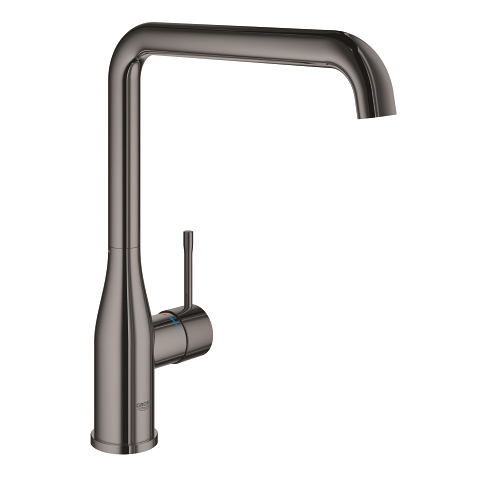 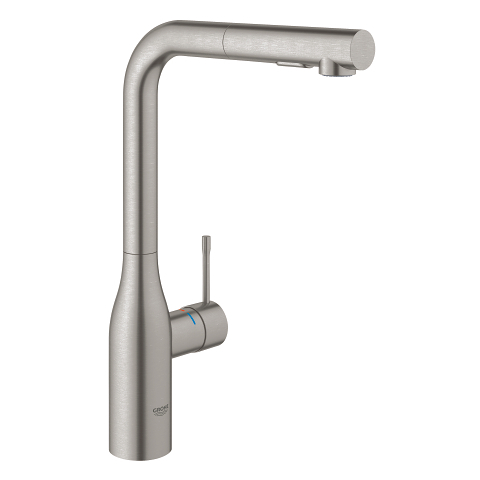 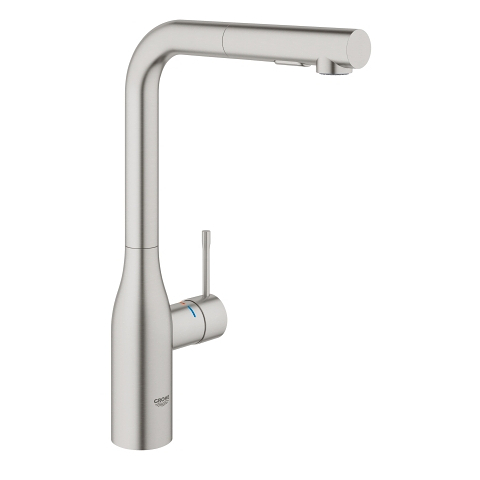 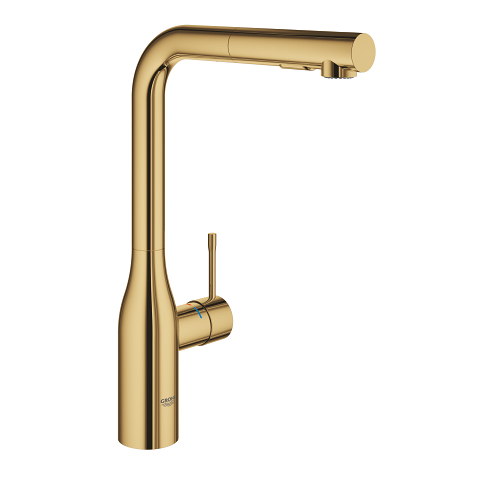 A brilliant blend of form and function, this impressive floor-mounted tap complements all the other products in the Brushed Cool Sunrise range such as the GROHE Essence Single-lever basin mixer.